Any woman with even a little knowledge of beauty knows that sunlight can be an awful menace to your skin. And so can the dryness it causes. That being said, it’s always important to protect your skin with a great sunscreen and keep your skin refreshed with a deep moisturizer. 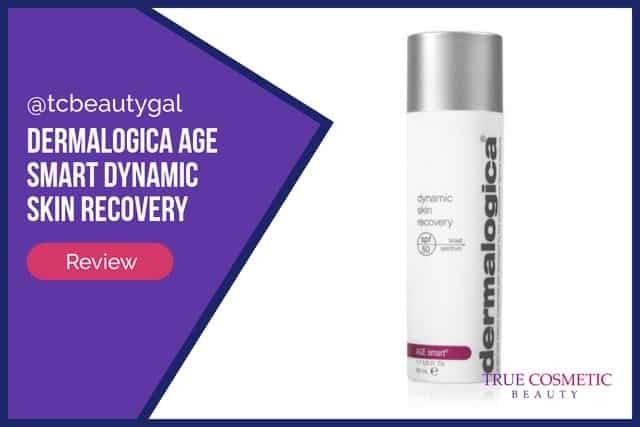 Dermalogica’s Dynamic Skin Recovery, a product within their AGE Smart line, is a superb selection for both protection and moisture. Dynamic Skin Recovery hydrates your skin giving it a beautiful glow while at the same time blocking out harmful sun rays with the built-in SPF 30 broad spectrum sunscreen. 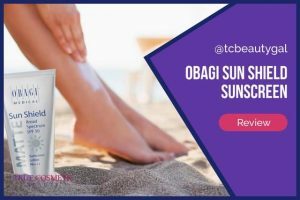 Using this product before coming in contact with the sun will help prevent skin issues associated with UV rays such as hyperpigmentation, dark spots, freckles, and other similar conditions. These ingredients combine to form a powerful sunscreen that is capable of blocking out the majority of both UVA and UVB rays. 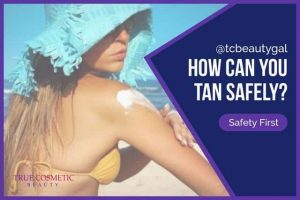 Octisalate is used to strengthen the formula and make the sun protection last longer than normal. These components are all considered to be safe to use on skin. No matter what product you’re buying or who it comes from you should ALWAYS look up reviews from actual customers to be sure the product lives up to its description. A lot of sites that sell stuff tend to have fake or bias testimonials on them but others, such as Amazon or Ebay, have honest, real reviews. Below we’ve listed several of these actual user evaluations for Dermalogica’s AGE Smart Dynamic Skin Recovery. If they appear too small then just click them to enlarge the images. The vast majority of customers rated Dynamic Recovery with either a 4 or 5 star rating. 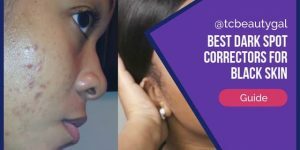 Most users stated that they saw a noticeable difference in their skin, that the product works exceptionally well as both a sunscreen & a moisturizer, and that it doesn’t leave your skin feeling greasy like similar products do. 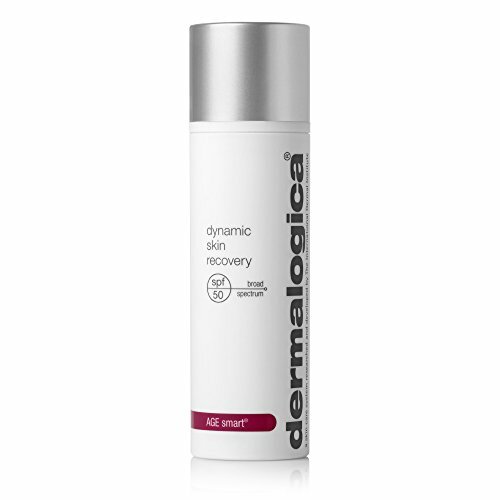 Overall, most people are very pleased with Dynamic Skin Recovery. 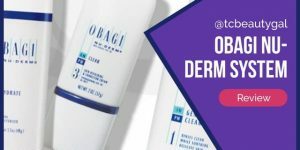 Nearly all of Dermalogica’s products are available for purchase at a number of stores. 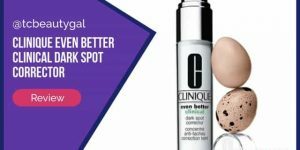 Sephora and other well known cosmetic retailers carry it. It’s most easily obtained online, though. This product can safely be used on a daily basis. 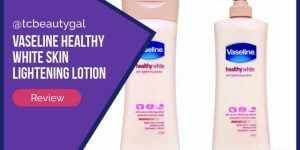 Simply apply a small amount to your face and massage it in thoroughly with your fingers by rubbing the cream in small circles on your skin.